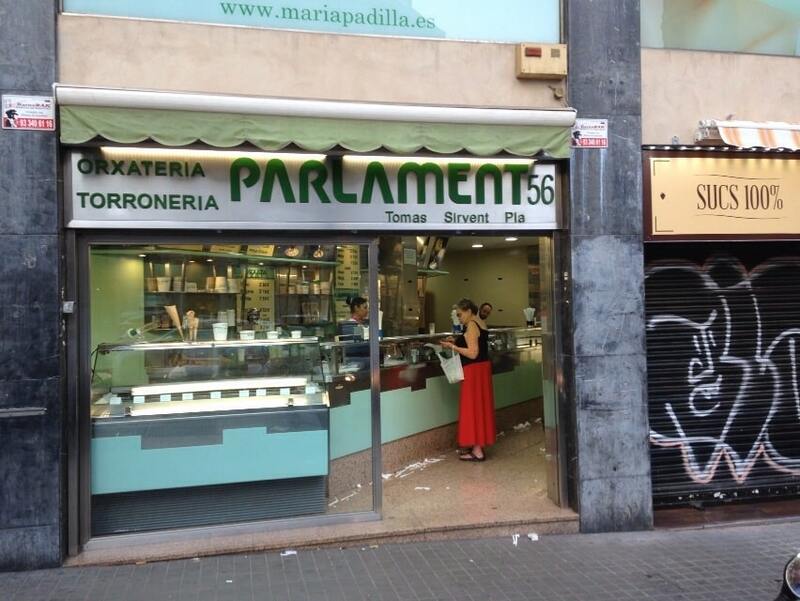 Today in Barcelona Sirvent Horchateria we are going to explain how to make a good nougat mousse . 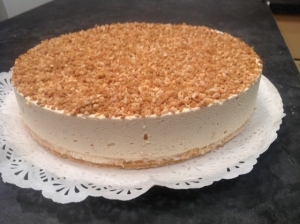 For us, nougat mousse is a way of taking very different and innovative nougat, and largely because of its simplicity of cooking hand in your own kitchen, which is why today we will share the recipe so that you may be able to do it on your own house to share this Christmas with your loved ones. 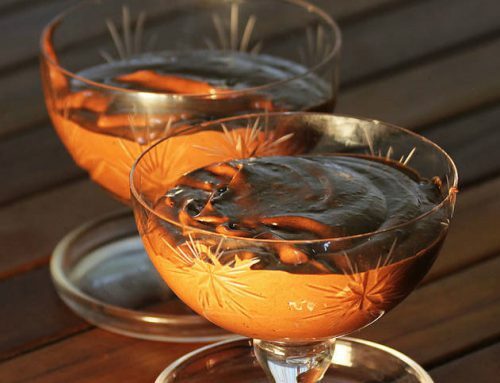 to make this fantastic nougat mousse you can take advantage remains of Christmas nougat to prepare this great dessert, a chocolate mousse nougat, very simple to prepare and which in turn allow us to make a Christmas dessert par excellence with the soft touch of almond almond nougat. The dessert is preparing a buttered biscuit base on which we will put nougat mousse . Perhaps the only thing we should keep in mind is that mousse should be a little thicker than normal to hold the mold release of the cake and kept intact at all times, even when cut and transferred to each dish. 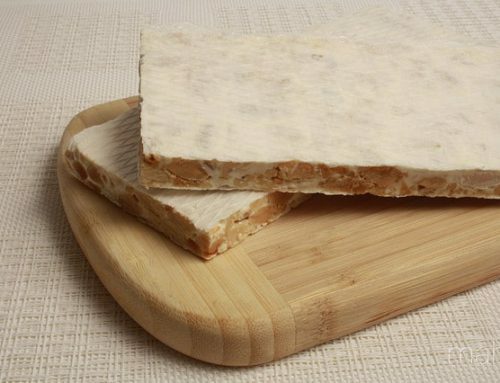 The result is a great tasting cake with nougat but fails at any time to be cloying or overly saccharine. There are many ways to make this cake, we can replace the biscuit base by a thin sheet cake or mousse crowned with chocolate icing. 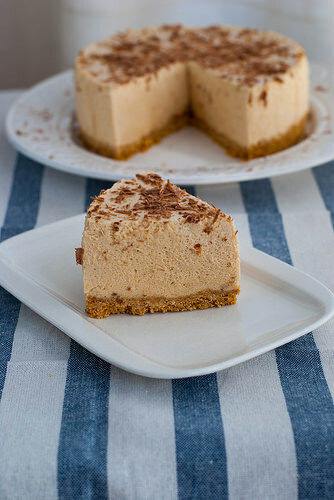 Of all the possible ways, I think this nougat mousse cake will please everyone. 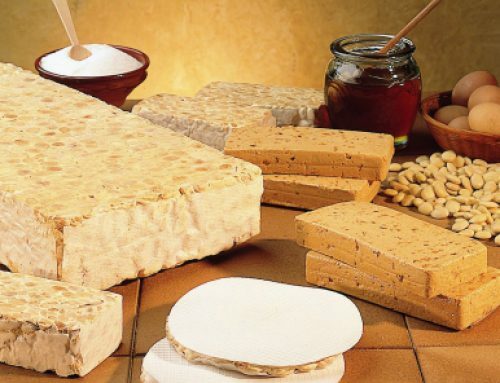 Before you start to tell you the recipe nougat mousse, I have to say that eating craftsmen nougat is a way of eating healthily, since most craftsmen do not use additives or preservatives so that our nougat out as rich and healthy possible. 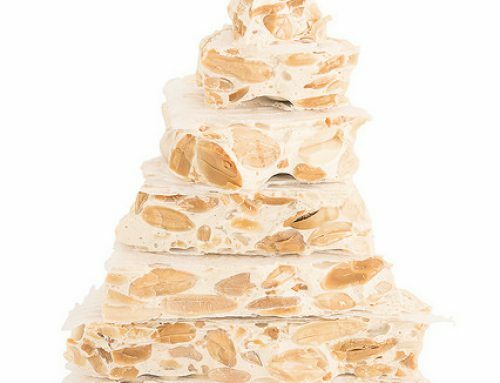 Having said all that, we started nougat mousse recipe, a recipe that Barcelona would love Sirvent the probaseis into your houses to eat this holiday season. When we have all these ingredients in our counter, and we are ready to do a good nougat Guirlache for Christmas. Grinded all cookies, it’s time to book it and melt 50 gr. butter in the same oven or in a single pot. Once melted butter all add to the well crumbled cookies. With a fork or any utensil we mix the ‘cookies’ with the melted butter until they are all well soaked. We take a mold, and we spread the butter, and followed what we line with greaseproof paper or baking paper, this would facilitate us to unmold the mousse nougat once finished. Once this is done, we take the whole mixture of crushed cookies and butter in pan, this will be the basis of our nougat mousse. With the same fingers or any utensil flat base, pressed by the entire surface of the mold to the mixture and butter cookies, thus it will be compacted. The biscuit base must be well distributed so that the entire base has the same thickness. When we list the distribution of the base, we will put the mold in the fridge and reserve, thus let stand while continuing with recipe nougat mousse. Now it’s time to hydrate gelatin whole, we have to put the gelatin sheets hydrate in a saucepan with cold water and leave there until they swell. Once hydrated reserve. While gelatin is we can go riding moisturizing cream and once finished assembling the reserve in the refrigerator. Yet secretive, we have to separate the yolk and the egg white and reserve both. In a new saucepan we play mix the egg yolk, milk, shredded soft nougat and sugar. When well mixed and homogenized, we will put the saucepan and when hot well we take it down. After removing the pan from the heat, you add the gelatin sheets (and hydrated) and will remove the hot pan until these have dissolved themselves with all the mixture. Once well mixed, we’ll leave temper. To be ending, once the saucepan this warm well will add the whipped cream (we had reserved in our fridge), mix it all very well. And followed assemble the clear until stiff and finally we added to the mixture without stopping to beat, that way we avoid it is lowered. Once we have completed this process, we will take the mold with the base, which we had left in the fridge and pour the entire mixture over the biscuit base, now well solidified and compact because of the cold. Back to introduce and to reserve the entire mold in the refrigerator until the mixture has curdled all (wait about 4 hours to go well). After this time we will only unmold and decorate our cake just before serving. 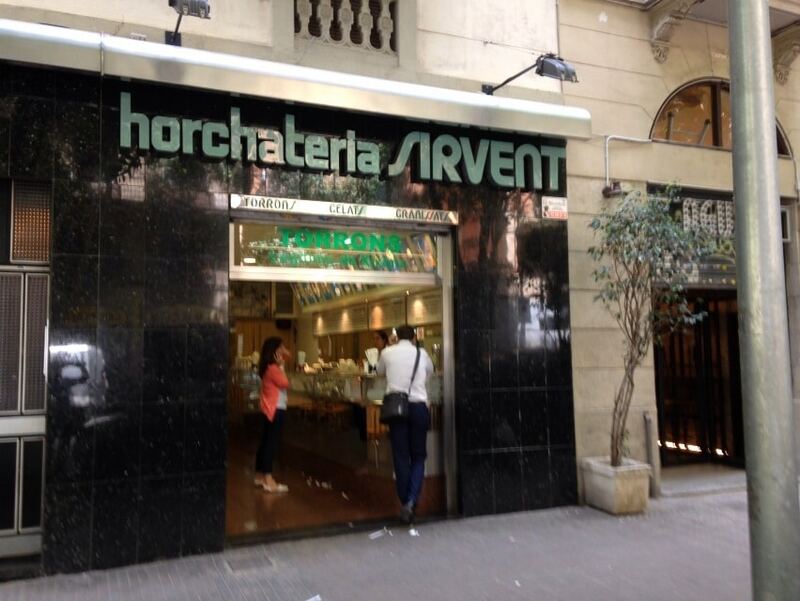 If you follow this recipe you are going to be able to enjoy the best receptas nougat mousse in the Horchateria Sirvent Barcelona know and use in your own home. Now we just need to try at home to do it and you get it great so you can enjoy a good mousse nougat.